View cart “Outdoor Kiosk” has been added to your cart. SSI standard indoor kiosk systems come ready for you to load your PC or Mac operating system. We also offer turn-key systems with integrated CPUs. All you need to do is plug-in, load your interactive content, and you’re up and running! Screen Solutions Internationals’ Indoor Kiosk is a stock product, but can be individually customized to customer specifications. 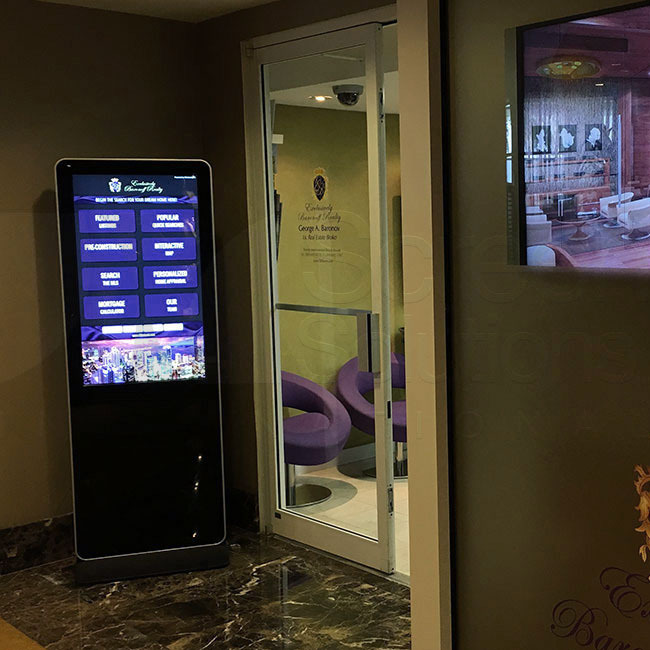 Our indoor kiosks combine the latest and most effective digital signage and multi touch hardware in sleek, attractive designs that can be incorporated beautifully into almost any indoor setting. 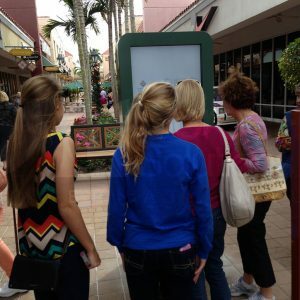 Our vandal-resistant design ensures that your interactive kiosk will continue to perform optimally under heavy use conditions. With an indoor kiosk, you can provide a sleek and attention-grabbing portal to your media content in nearly any indoor environment. Whether that means in a busy office space or public mall, our indoor kiosks are the perfect way to display your application. To extend your brand even farther, pair any indoor kiosks with one of our outdoor kiosks! Each kiosk is listed by its diagonal size according to a 16:9 aspect ratio. For specific measurements, please view the information below.